…they’re much too rodent-y. But in this case, I’m fine with it. 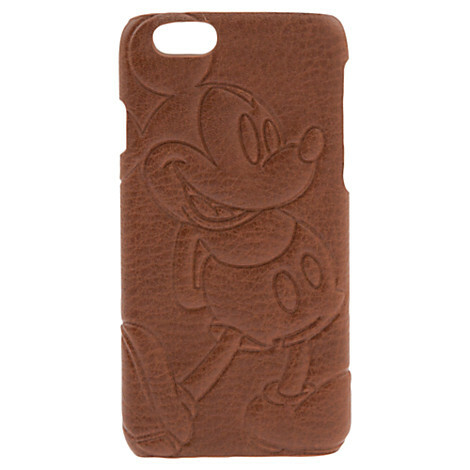 Because Mickey Mouse on a Buttery Brown Leather iPhone Case is super swanky, and quite the opposite of rodent-y. It’s a fine line. Check out the other fabulous Disney iPhone Cases we’ve found in our Gift Guide!